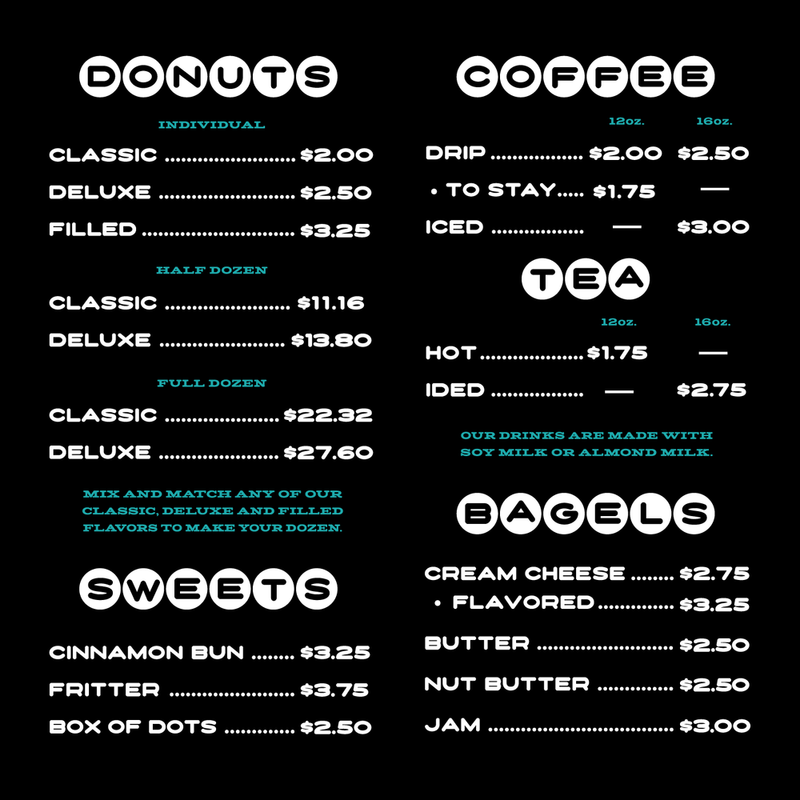 This is a font made for Dottie's Donuts. In the context of their logo, it functions as a sub-header font. However when paired with it's sister font, Dottie's Wide, it can be used as a display font.